be available for this project until after Nov 2016. 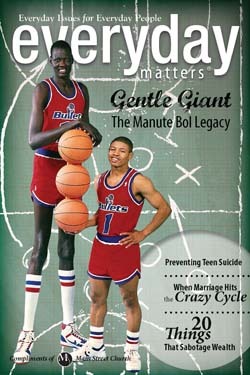 This is a magazine with a long shelf life. 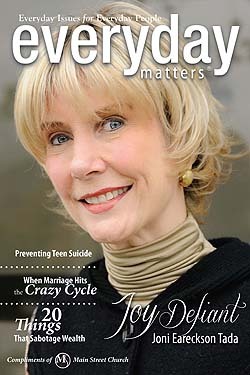 This premier edition isn't done until ALL copies are distributed. 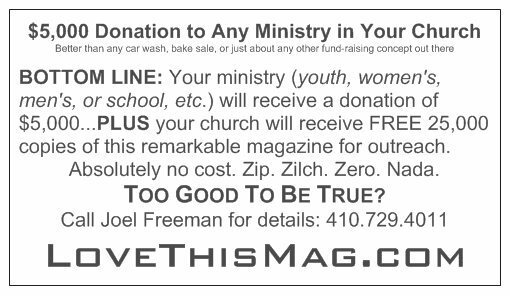 EDITOR IN CHIEF: Joel A Freeman, Ph.D.
literally transforming access to clean water in developing nations throughout Africa. 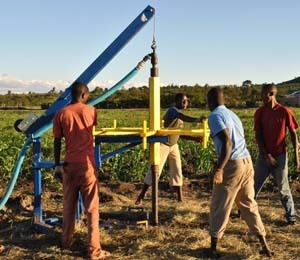 Help sponsor a Clean Water Drilling Rig for Africa. 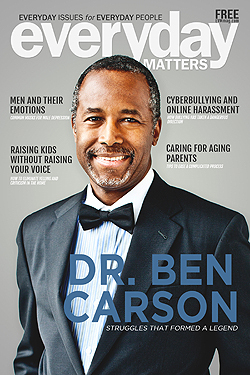 "everyday matters magazine -- ben carson -- President -- surgeon -- biography -- one nation -- Dr. Carson"